H.E. 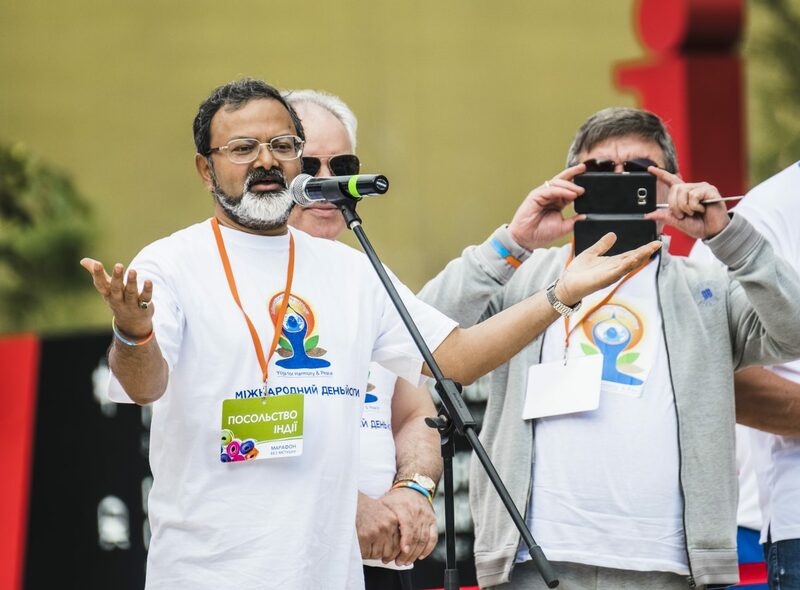 Manoj Bharti guides the Yoga Marathon in Kyiv, 2017. On 21 June, the fourth International Day of Yoga will be observed by millions around the world. Since its inception in 2015, the Indian Government has been active in promoting events and activities worldwide to mark the day: from special events at the United Nations exploring the role of yoga as a tool for achieving sustainable development goals to mass practice gatherings in towns and cities and attempts to establish Guinness World Records. 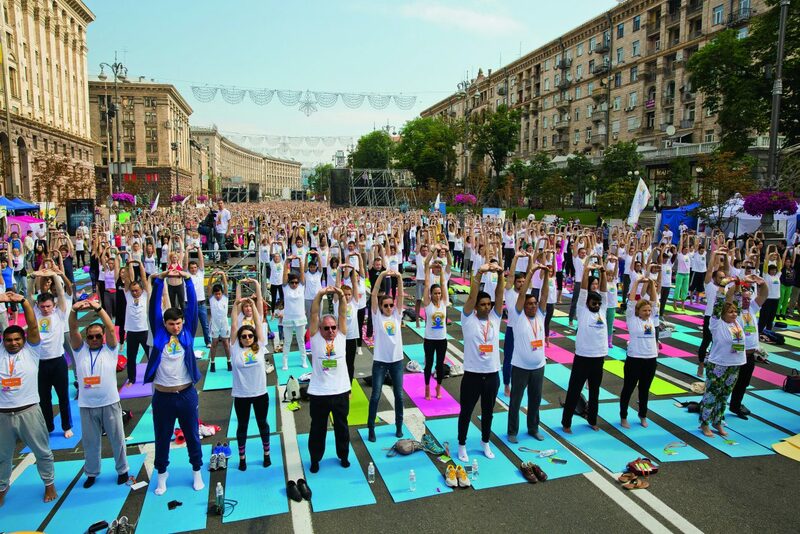 This year, India’s embassy in Kyiv will be hosting a “Yoga Marathon” on Khreshchatyk Street on 23 June, which the embassy hopes will set a record for the largest mass yoga gathering in Europe to date. Kiev Check-in sat down with His Excellency Manoj J. Bhari, India’s Ambassador to Ukraine, to discuss the value of yoga, as well as his thoughts on Ayurveda and Ukraine’s growing ties with India. Thank you so much for taking the time to talk to us. Could you tell us what the main purpose of the Yoga Marathon is, and what message you would like to communicate to Ukrainians wishing to participate? 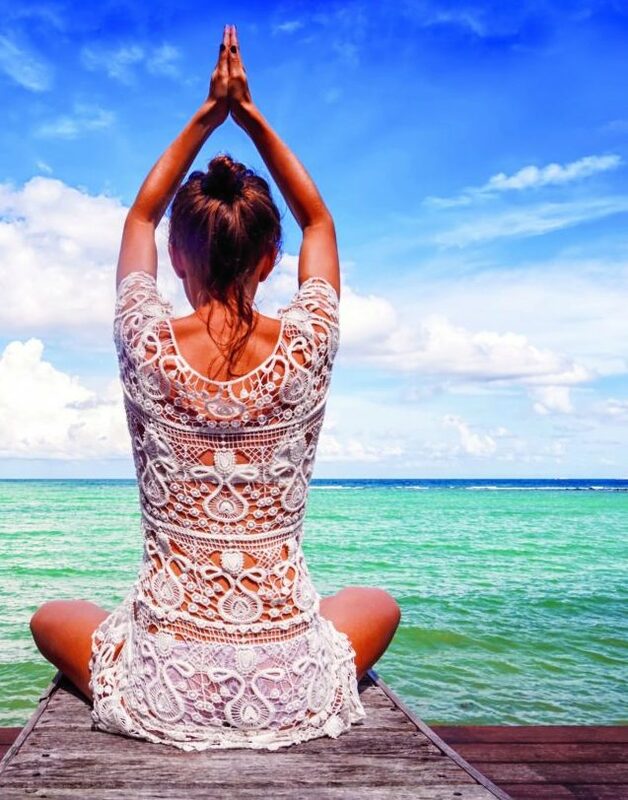 In the past three years, International Day of Yoga has grown increasingly popular in Ukraine. The day helps people to feel motivated to get involved in yoga, and this year, we would like to reach even more Ukrainians and demonstrate that practicing yoga is not difficult—in fact, anyone can get involved. You don’t have to have any specific religious beliefs, and you can be any fitness level. It’s a practice session so you can come and try it out for free, and start to appreciate the real meaning of yoga. Why do you think practicing yoga is so important? There’s a famous Sanskrit verse which says that the purpose of yoga is to control deviations of the mind. According to Indian philosophy, the mind and body are intimately connected. If the mind is not healthy, the body will suffer too. Yoga trains you to control the mind so that your body remains healthy. I like to refer to it as providing an instruction manual for the human body. If you buy a piece of technology, you will generally need to refer to an instruction manual. The human body is probably the most complicated piece of equipment ever made, but do we know how to operate it? No. But yoga provides you with that instruction manual. Of course, it takes a lot of practice to reach the point where you can truly focus the mind. The terms “yoga” and “meditation” seem to be thrown about interchangeably these days. Could you explain how they differ? To understand the difference, you need to look at Indian philosophy – the essence of which is the search for an absolute truth. But the truth is not limited to a three-dimensional world, and so meditation is the only way to reach it. But one can’t simply sit down and meditate – try it, and you’ll quickly find your mind wandering. Yoga is the means through which you can ensure your body is fit and your mind focused. So in other words, yoga is the vehicle through which you can reach a meditative state, and meditation is the vehicle through which you reach the absolute truth. re there any particular locations in Kyiv – or Ukraine in general – that you think are suitable for yoga? For a beginner, you need somewhere quiet. If you can find quietness in your bedroom, nothing can be better than that. Otherwise, I feel there are many places in Kyiv which would be wonderful locations for yoga. 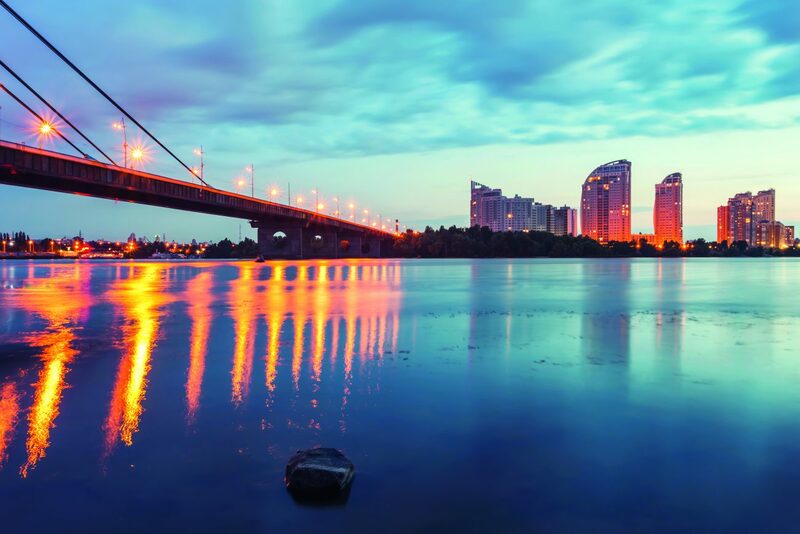 There is such a beautiful river with islands and warm, sandy beaches right in the heart of the city – they can really help take your mind away from the noise and buzz of the city and help you focus. But really, once you are able to focus your mind, it doesn’t matter where you practice. I think the main thing to remember is that it takes time. In today’s world, we are all in such a hurry, but focusing the mind doesn’t happen immediately. It won’t happen immediately – but don’t give up! This is why having a good guide is important, as they can help keep you on the path. According to Indian philosophy, you won’t find your guide – or guru -, your guru will find you. A time will come when everything will fall into place. In Ukraine, yoga it is still in the early days of gaining popularity. What would be your advice to Ukrainians who wish to explore setting up Yoga studios in our country? I would always advise those interested in becoming yoga instructors to get a really strong understanding of the practice first, ideally in India. There’s much more to yoga than simply following different exercises. You need to understand the philosophy and the deeper meaning of why you’re doing what you’re doing. Sure, there are a lot of “new” types of yoga – hot yoga, hanging yoga, you name it! – but if you can’t understand the essence or the roots of the practice, you are only half-engaging. In India, there are a large number of ashrams where courses are offered. Different ashrams will provide you with different journeys, so you need to find the one that suits you best. If you can’t go to India though, there are a lot of materials available online these days, and printed publications too. The Ukrainian Federation of Yoga has translated some key books into Ukrainian and these can be an invaluable source. But one book, or one website, will never be enough: even once you are a teacher, you should continue to learn and continue to grow. ince the days of the Soviet Union, India and Ukraine have enjoyed the cultural and economic exchange. How have recent developments such as the introduction of visa-free travel, and the recent launch of direct flights between Kyiv and Delhi, affected these exchanges? Already, we are observing a significant growth in the number of visitors to Ukraine. 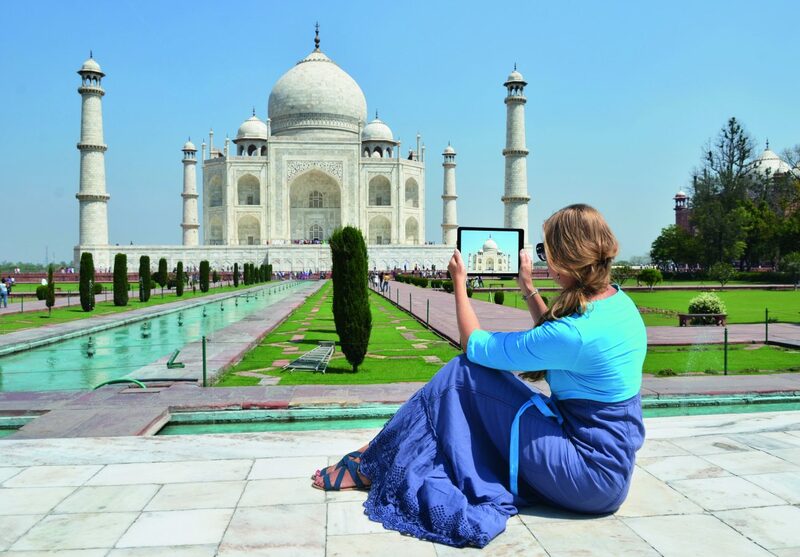 In 2016, 19,500 Indian visitors were recorded. In 2017, the year that visas on arrival were introduced, the number of visitors reached 29,400. Now, with the arrival of direct flights, I would venture a guess that in 2018, Ukraine will receive close to 40,000 Indian visitors. And of course, the number of Ukrainian nationals visiting India will continue to rise, not just those seeking sun and sea, but many seeking to deepen their understanding of Yoga and Ayurveda. On top of this, there is a growing number of Indian students studying here. In fact, this is the largest body of foreign students studying here, and annually, Ukraine is earning nearly $55 million just by providing education to Indian nationals. But these students bring more than money, they have brought diversity to city life. Recently, I was in Kirovograd where there are about 800 Indian students. I met with the governor and mayor who expressed their joy that the city seems to have become an “international” city – Ukrainians are taking part in Holi and Diwali celebrations! And Ukrainians also have the opportunity to study in India. Every year, the Indian government offers 20 scholarships to Ukrainian professionals. The ITEC Scholarships (Indian Technical and Economic Cooperation Scholarships) allow professionals to attend short-term training courses – from office management to electronic governance and diplomacy. 017 saw a significant increase in trade between Ukraine and India. Which business sectors benefited the most from this gain? Very few people in Ukraine realise that bilateral trade between India and Ukraine in 2017 was as high as it was: $2.8 billion in fact. 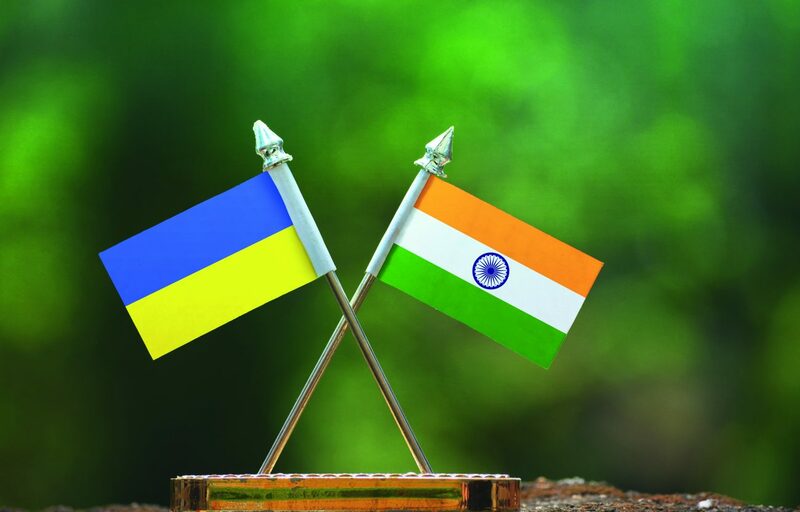 This makes India the ninth largest trading partner for Ukraine. Out of this, nearly $2.25 billion worth of goods were exported from Ukraine to India, making India the 5th latest export destination for Ukraine. On top of this, India is the second country with which Ukraine has a trade surplus – at a level of $1.65 billion. Last year, almost $1.9 billion dollars’ worth of sunflower oil was exported to India. Then there were also agricultural products, chemicals, and engineering products such as pumps and compressors. In the future, I think that products such as solar panels will start to be exported too. Where do you see interesting business opportunities between Ukraine and India? What resources are available for entrepreneurs from both countries who wish to explore them further? Today, there are so many business and investment opportunities available in India. The “Make In India” programme, for example, which was launched by the government in 2014, has resulted in India becoming a top destination globally for foreign direct investment. The Indian government’s plan to develop 100 “smart cities” by 2030 also provides an opportunity for companies to be involved in the development of transport, housing, telecommunications, underpass development… there are so many things happening and I would encourage Ukrainian companies to go to India and to get involved! Of course, there’s also huge scope for Indian companies to work here in Ukraine – I know of several that are already doing so, such as one which is manufacturing prosthetics – and I am always working to encourage investors to come here. Personally, I think there should be more Indian restaurants, so I’m inviting Indians to invest in this. The future is certainly bright for Ukrainian-Indian cooperation! 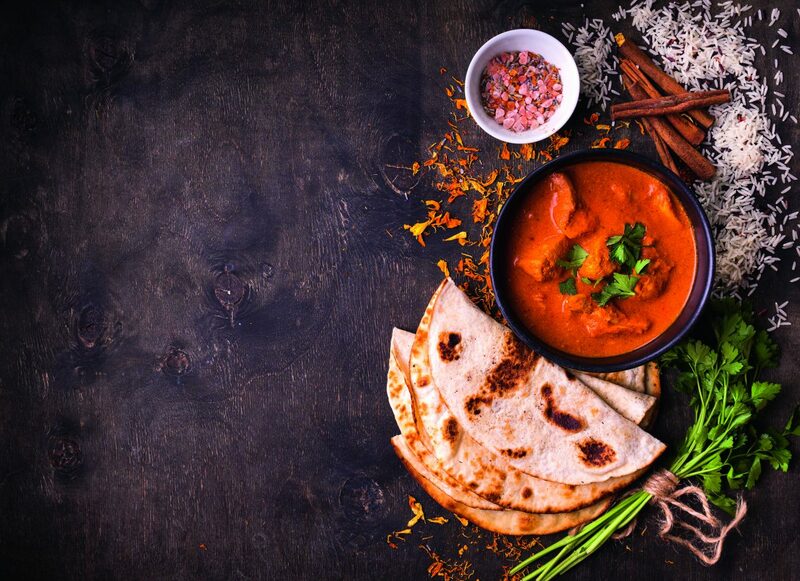 Speaking of Indian restaurants, what food would you recommend to a Ukrainian visiting India for the first time? That’s a tough one! India is such a large and diverse country, it means that it really depends on the region you are visiting. In some regions, it’s very spicy. In others, it’s less so. So I would suggest that you try whatever dishes are local to where you are staying, and to relish each and every one and start to appreciate the regional differences. Do you have any advice for Ukrainians thinking of visiting India? Well, if you are looking for sun and sand, head to Goa or Kerala. Those who want to see “Modern India” and the world of Bollywood should go to Mumbai. If you want to see history, visit Delhi, Agra and Jaipur. If you want to go hiking or to see the mountains, concentrate on the north of India and experience the Himalayas. If you want to concentrate on spiritual growth, then visit areas such as Rishikesh, Varanasi, Haridwar, Puri and Cuttack. We have Ukrainian-language brochures in the embassy for all regions, and anyone is welcome to come and pick them up so they can start planning their visit! There are few things I would emphasize though. Firstly, don’t drink the tap water – always buy it. You should also avoid eating cold food, and be careful if you are out alone in the evening. India is such a populated country that you might find yourself surprised by the different way of life, but stick to these, and you will have a fantastic visit!